Available. For almost twenty years the visionary British artist Keith Vaughan produced paintings inspired by the landscape of Essex. In 1964 he purchased a neglected piece of land with a row of derelict cottages near the village of Toppesfield, and set about transforming it into a private paradise. Over the course of a decade, glittering figures from the world of art and literature came to visit, including John Gielgud, Peggy Ashcroft, Rosamond Lehmann, John Craxton, David Hockney, Patrick Procktor, Peter Shaffer and Derek Jarman. While bravely struggling with a series of incapacitating illnesses and depression, Vaughan continued to make complex, beautiful and highly original paintings of his house and garden and the surrounding Essex countryside. The volume includes almost 200 illustrations of Vaughan’s paintings and photographs documenting his life and work in Essex. Fully illustrated throughout with almost 200 colour and black and white, including documentary photographs and a facsimile reproduction. The book is a short, abundantly illustrated guide to Vaughan’s relationship with Essex. 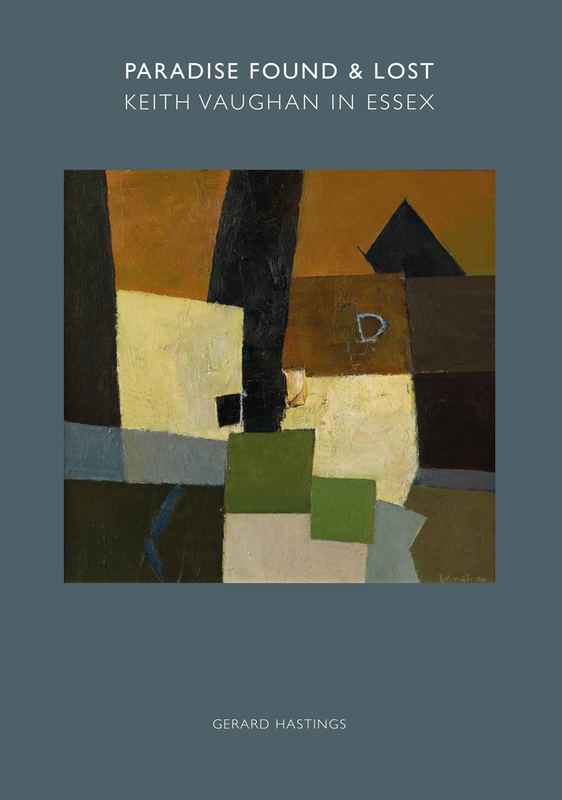 It includes extracts from Vaughan’s journals and provides an ample survey of the paintings inspired by the place.